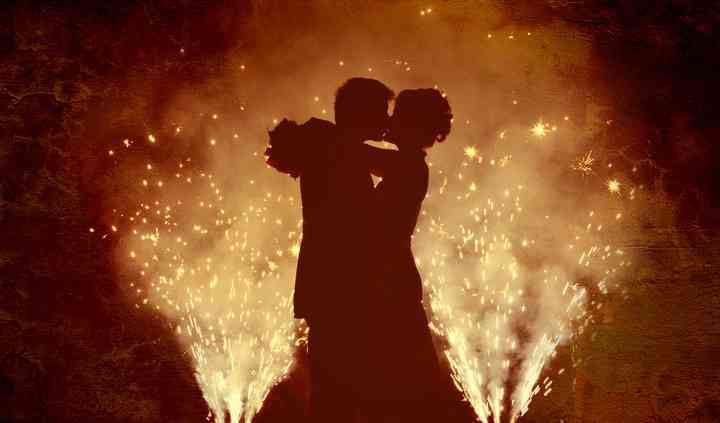 What better way to end your wedding day than with a grand finale of fireworks ! 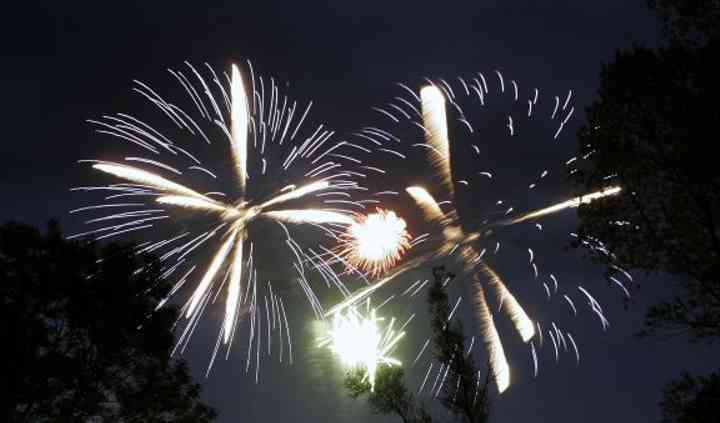 Firework Events is a professional company dedicated to putting on spectacular firework displays throughout the UK. In the past they’ve worked for top clients like JLS, Russell Watson, Dame Kiri Te Kanawa, The Wanted, Katherine Jenkins and Olly Murs. 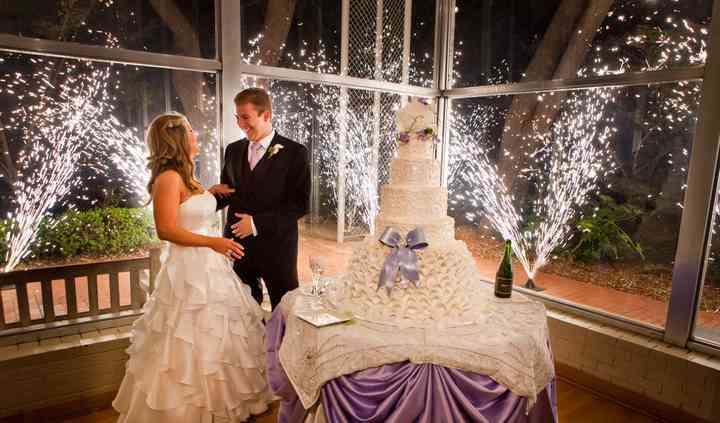 Firework Events strives to work with couples to bring their wedding visions to life, no matter how creative. With more than 25 years in this industry, this company’s impressive staff has experience lending their pyrotechnic abilities to meet special requests, desired atmospheres or specific illusions. As a winner of the Theo Paphitis SBS Award, this established company of experts has a reputation for providing personal and high quality service that caters to their clients’ needs. Firework Events can make sure couples have a special wedding day celebration, only highlighted by a majestic firework display.